Fishing in Ras Mohammed National park allowed: The South Sinai Governor, Again! That's how the Red Sea should look like! In 1983 Ras Mohammed became the first Egyptian national park, due to the area being so manifestly rich and abundant in life. Ras Mohammed’s splendour has wooed millions of visitors and imprinted unforgettable reminiscences into their memory, these vibrant reefs bustling with life and shear vitality are a priceless treasure that must be protected at all costs! The South Sinai Governor’s recent decision to permit fishing within the Ras Mohammed National Park boundaries is not only illegal but ecologically and economically disastrous as well as being devastating to the sanctity of the rule of environmental regulations. The concept of permitting unregulated fishing in a sensitive ecosystem which already has a multitude of daily stress factors, during the spawning season, is a heinous, malicious crime. The reefs of Ras Mohammed are a key ecosystem that host spectacular biodiversity, and provides economically through the touristic sector, and support the stocks fishermen depend on throughout the year in other areas. 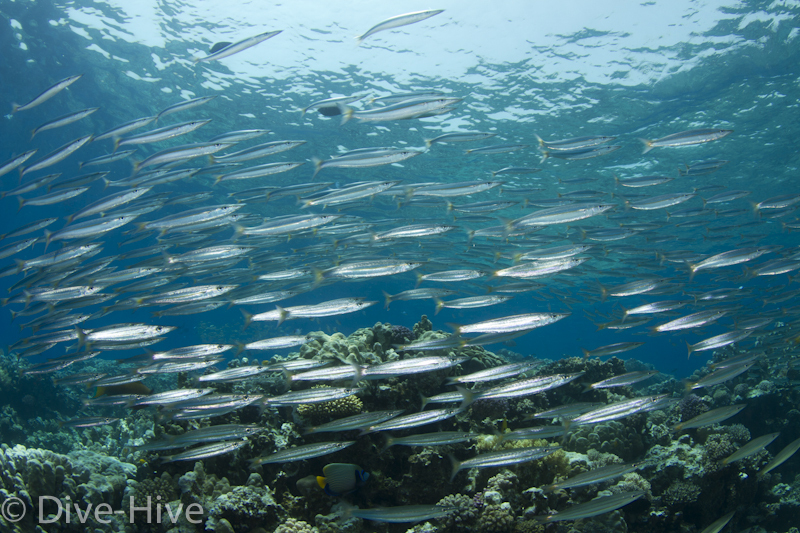 The flawed reasoning used to justify permitting is the “social component”; permitting fisherman access to the Spangled Emperor fish (Lethrinus nebulosus) aggregation in Ras Mohammed, which is traditionally the most lucrative fishing in the Red Sea. But why are a third of the boats that have been granted permission recreational fishing boats? More importantly due to the unregulated fishing that has taken place over the last two decades, the stock of Emperor fish has been reduced by an estimated 90% as indicated by the annual catch. Rather than implement the management plan for Red Sea fisheries –The Hurghada Declaration- that was signed by three ministers and three governors, including the governor of South Sinai, more laws are being broken. The illegality of this decision is flagrant, as it opposes decrees and laws that supersede it. The most blatantly violated is law 102/1983 that defines national parks as areas where all forms of hunting and fishing are forbidden. The fishing ban imposed by ministerial decree during the spawning season during the months of June, July and August is also violated by this decree; the fishing ban has been set in accordance to law 124/1983 -referred to as the fishing law- which bans fishing on spawning grounds and reaffirms the ban in protected areas set forth in law 102/1983. The reasons the governor of South Sinai has decided to completely disregard all recommendations by experts, responsible administrative authorities for Ras Mohammed, laws ratified by parliament, ministerial decrees, prime-ministerial decrees the law and simple logic cannot be explained. If the Egyptian people think of a national park or protected area they think of Ras Mohammed, the first Egyptian protectorate. This haphazard decision simply undermines the conservation efforts of the last two decades. The discernible infringement of the laws that govern this protectorate and the sheer disregard towards the environmental impact of this decision will create a loathsome precedent, uprooting whatever concern exits for the environment and whatever respect exists to the rule of law, opening the door to environmental devastation. The decree must be revoked. The report of the recent shark attack in Sharm El Sheikh cited as a possible factor overfishing! 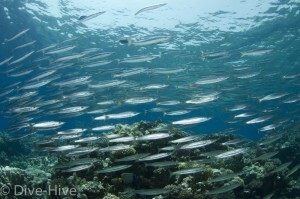 Theflawed reasoning used to justify permitting is the “social component”; permitting fisherman access to the Spangled Emperor fish (Lethrinus nebulosus) aggregation in Ras Mohammed, which is traditionally the most lucrative fishing in the Red Sea. But why are a third of the boats that have been granted permission recreational fishing boats? More importantly due to the unregulated fishing that has taken place over the last two decades, the stock of Emperor fish has been reduced by an estimated 90% as indicated by the annual catch. Rather than implement the management plan for Red Sea fisheries –The Hurghada Declaration- that was signed by three ministers and three governors, including the governor of South Sinai, more laws are being broken.